Jira 2.4 is released today in both Professional and Enterprise editions. * “Hidden Fields”:http://www.atlassian.com/software/jira/docs/v2.4/issuefield_hiding_and_reordering.html – you can also show and hide all fields within Jira, throughout the interface. This is useful for creating invisible custom fields (as programmatic data holders) or just removing default fields that you don’t use. * Built in bug reporting – Jira now has remote customer service features built in to allow us to diagnose any support problems faster. * Improved URI support – Jira will now detect any RFC 2396 URI in description, comment and environment fields, and convert it to a link. This allows you to include links to Lotus Notes databases and local files. Need more reasons to look into Jira? 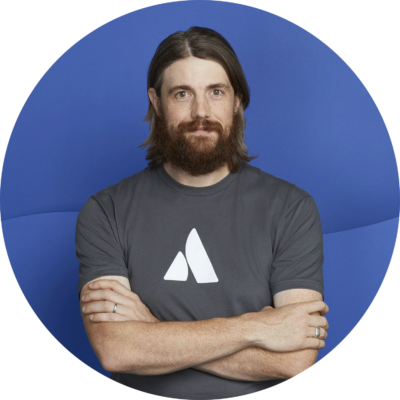 Look at “10 reasons to try Jira today”:http://www.atlassian.com/software/jira/learn/10reasons.jsp! We can’t wait for your feedback on this release – Enjoy! Take a tour, try Jira online or download an evaluation to use in your organisation – just “try Jira today”:http://www.atlassian.com/software/jira/try! With the introduction of an Enterprise edition, the licensing and pricing for Jira has been updated – you can read all the detail on our “licensing page”:http://www.atlassian.com/software/jira/pricing.jsp. As always, all commercial licenses include the full source and 12 months of free upgrades, so a license is future-proof! Thank you to all our users who have purchased Jira recently – your continued support means a lot to us. To purchase or ask questions, please “contact us”:http://www.atlassian.com/about/contactform.jsp.